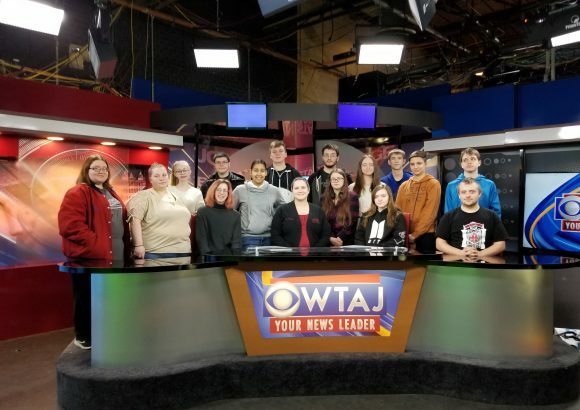 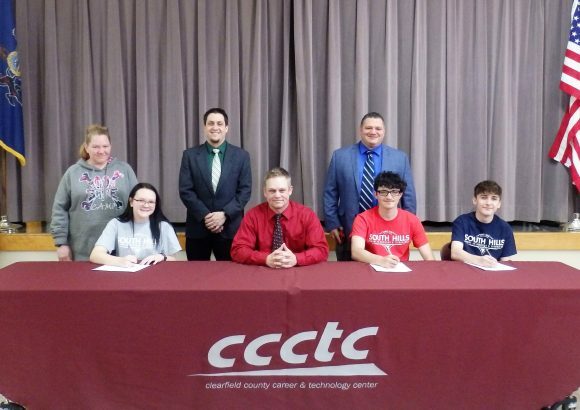 Students in the Collision Repair program at the Clearfield County Career and Technology Center (CCCTC) have opportunities to connect hands-on learning with the real world. 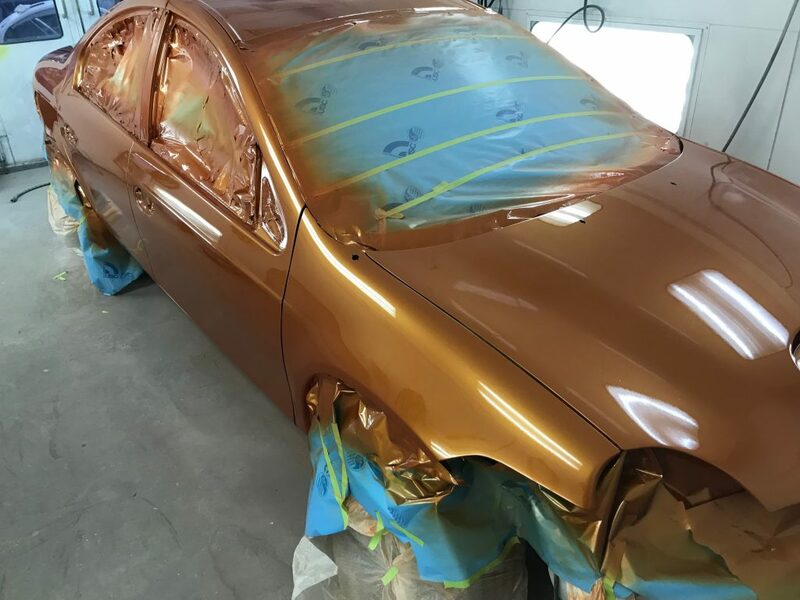 Ben Banghart, Clearfield Area High School, is currently enrolled in the Collision Repair program and is painting a 2005 Dodge Neon SRT-ACR Racing Edition car with the color Orange Blast, which is a rare color for a Dodge vehicle. 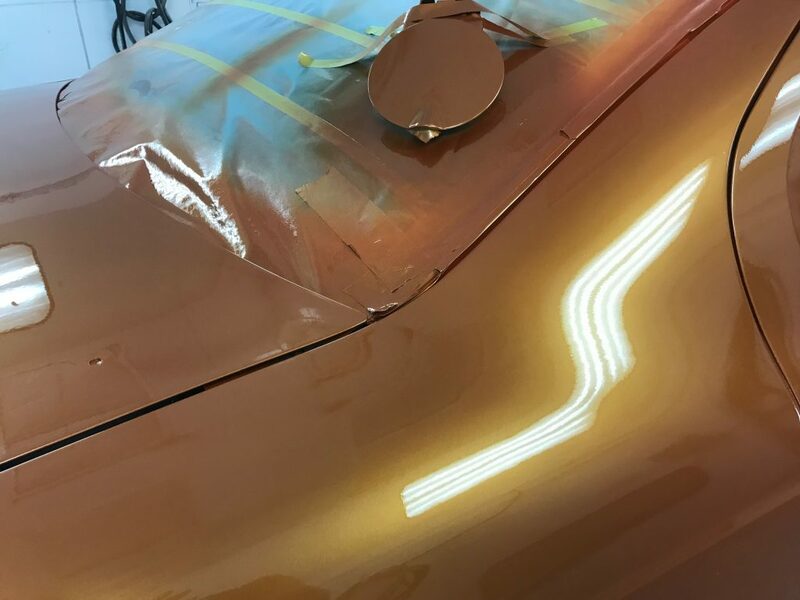 Ben is using a Sata Jet 1500 HVLP paint gun to spray the Sikkens AutoClear HS. 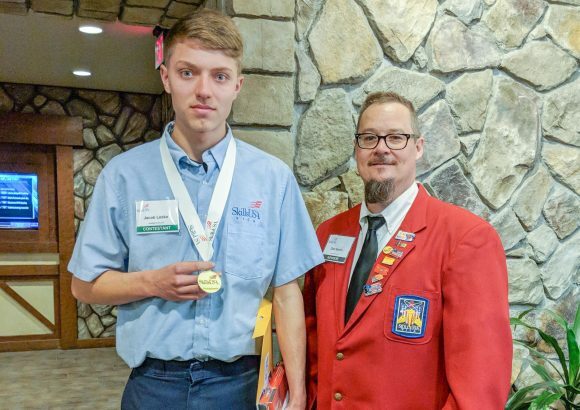 Skills and training are learned throughout the year in the Collision Repair program and opportunities at the CCCTC give students real-world career training. 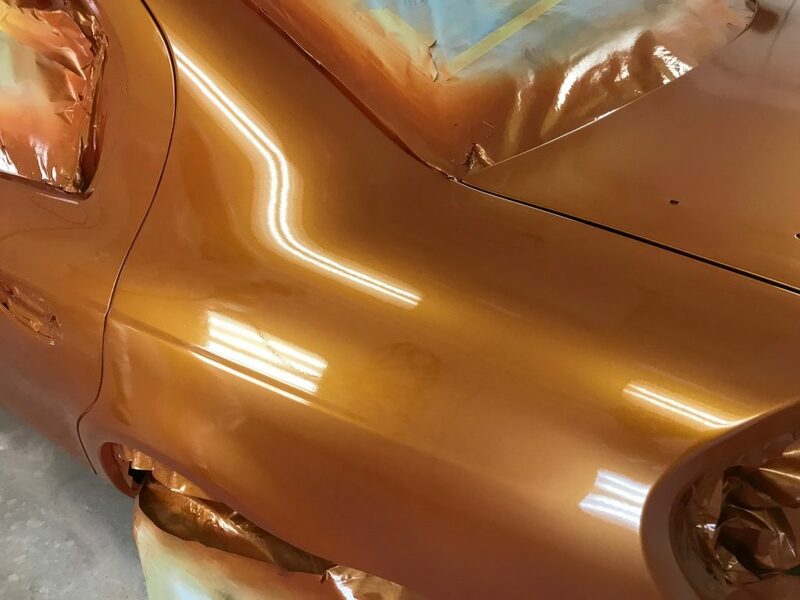 To learn more on how to enroll in the Collision Repair program at the CCCTC, visit us at www.ccctc.edu or call 814-765-5308 for an application.